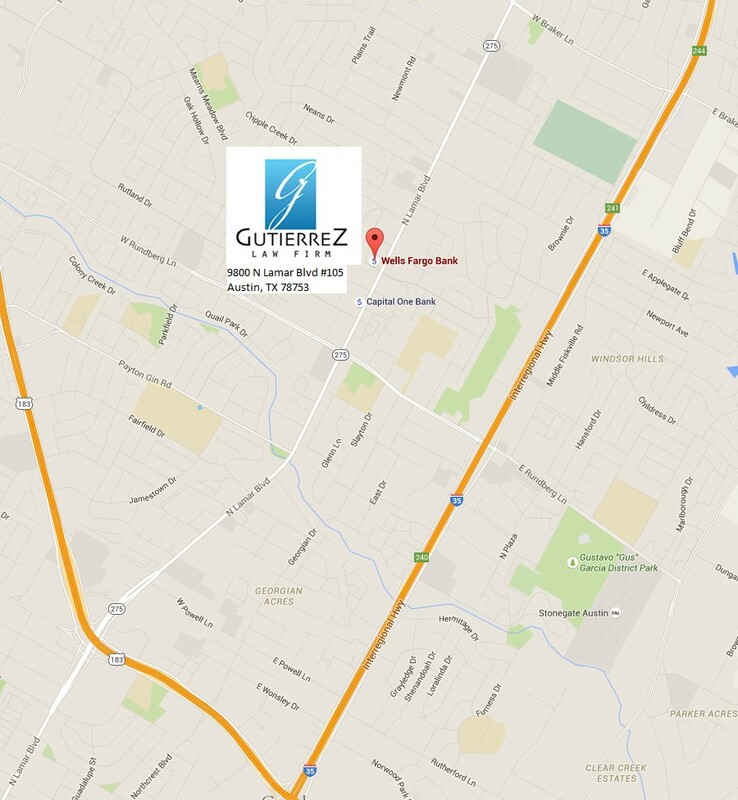 The Austin immigration attorneys at Gutierrez Law Firm know how difficult it is to understand all of the paperwork it takes to legally work or reside in the United States. Our attorneys are experienced in all aspects of immigration law and can successfully advise our clients on any immigration matter. Immigration laws are constantly changing and in order to stay current with all the new requirements it is important to hire an experienced immigration attorney in Austin. Contact our firm today at the phone number or address below to see how we can help you.